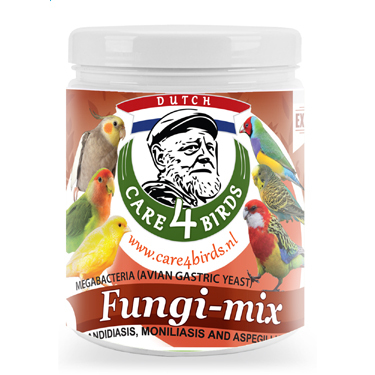 Fungal infections such as Candidiasis, Moniliasis and Aspergillosis in birds. put increased stress on their already overtaxed immune system and interfere with the healing process. • Often combined with diarrhoea. 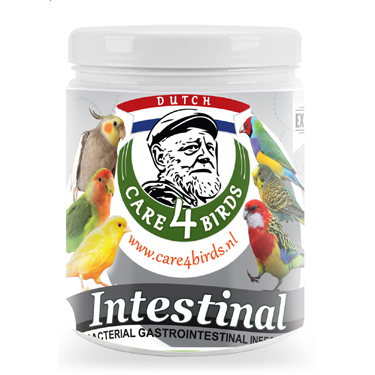 Dose drinkingwater: birds in general: 5 g/1 L drinkingwater, twice a day, 5 to 7 days. (stir well before use!) Nystatin can be mixed directly into the handfeeding formula but is more efective if given full strength about 1/2 hour before feeding. This will provide it time to coat the crop lining and to attack the unhealthy Candida organism. For prevention provide your birds citric acid 5 ml per 1 liter drinkingwater daily. Measuring spoon 1+5 g. included. 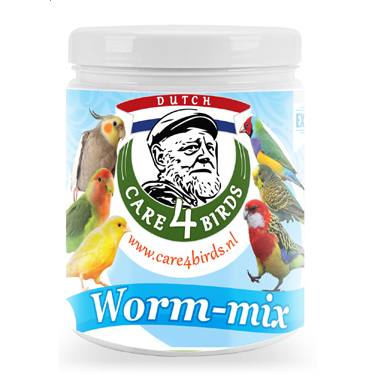 Isolate the sick birds (temperature 28-33 ºC, lights dimmed). While treating sick animals, provide preventive treatment to other birds as well. 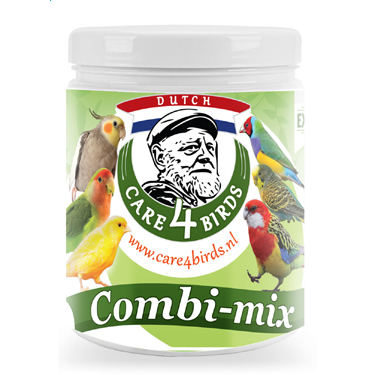 Ensure that the birds take the recommended quantities of medication; therefore, avoid the intake of non medicated food or water. 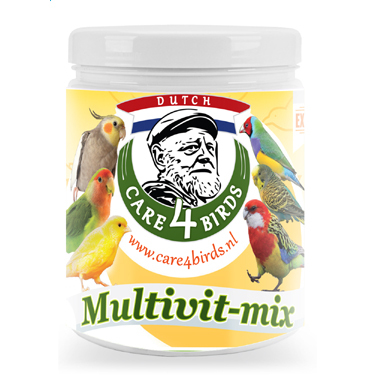 Administer glucose and MULTIVIT MIX during treatment. Make sure to adequately disinfect the accommodation. If rapid improvement fails to occur, consult an expert. NOTES: READ INSTRUCTIONS BEFORE USE. Shelf life after rst opening; 0ne (1) year. Batchnr.and expiry date: see package. Avoid contact of the medicine with your hands. Dispose of empty packaging and remaining product in the household refuse.